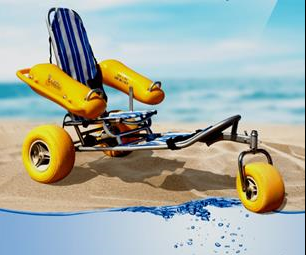 AccessRec is an industry leading, technological innovator in the design, manufacture and distribution of the world’s most earth-friendly and remarkably effective semi-rigid and roll-out portable ADA pathways and temporary roadway and beach mat systems. Unlimited Abilities Foundation was proud to have AccessRec become a corporate sponsor after they learned of our mission and what we are doing for the future of disabilities as a whole. UAF was also very excited to see the ever evolving technologies that AccessRec utilizes to help with a wide variety of disabilities both nationally and internationally. We look forward to our new-found relationship and look forward to working with AccessRec for years to come. We will gladly put you in touch with the proper service representative in your area! 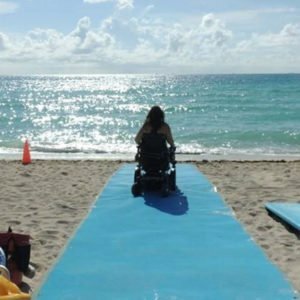 UAF and AccessRec are proud to announce a joint collaboration to provide as many ADA accessible beach mats throughout the south Florida region. Our primary focus for this year is Palm Beach County where we were just able to sign a deal for the implementation of three mats on city and county beaches throughout Palm Beach. We also have a verbal agreement for an additional 6 mats next year. 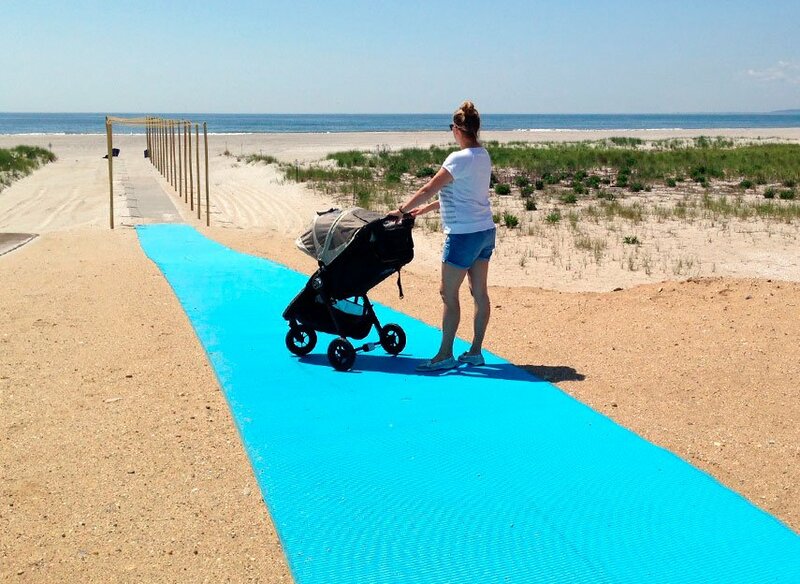 We are already talking with major Resorts, Hotel chains, other municipalities, homeowners associations and a few Seaside business establishments for the possibility of purchasing accessible Beach mats for their locations. We will start to put up an integrated map sometime in 2019. Please continue to support this cause as we are all working diligently to provide the most accessibility for all individuals with disabilities!